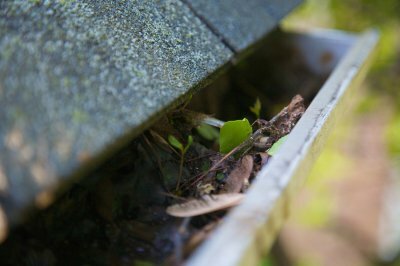 If left untreated, a clog in your sewer line could lead to a very costly cleanup and, in some cases, a need for a whole new sewer line. 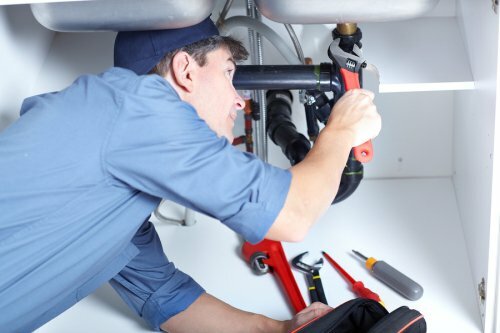 So if you suspect that you might have a clog in your sewer line, you should contact a company that specializes in residential plumbing right away and have it inspected. 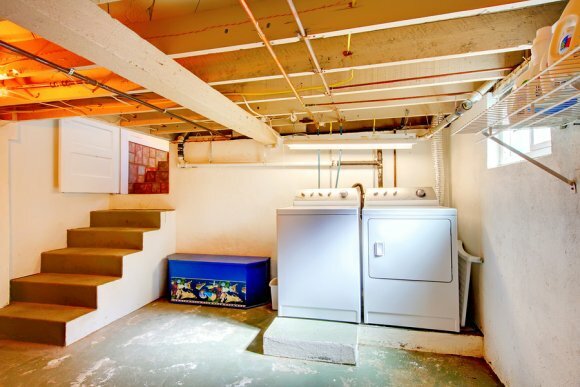 It’s much less expensive to have a sewer line clog removed than it would be to have to do major repairs to your plumbing system due to a sewer line backup. 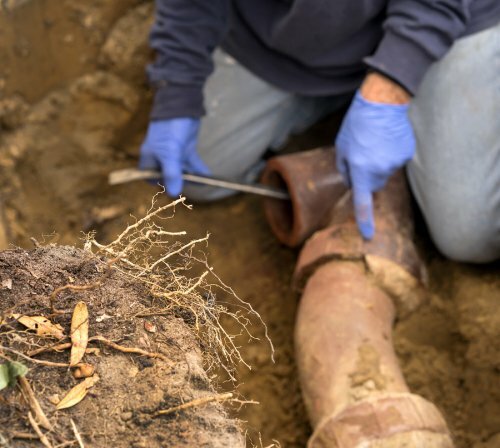 Here is how you can identify a clog so that you can seek sewer repair in Elmhurst . Your drains and toilets are going to get clogged up from time to time. No matter how careful you are about what you put down your drains, ongoing use and buildup from soap scum and debris can lead to clogs. 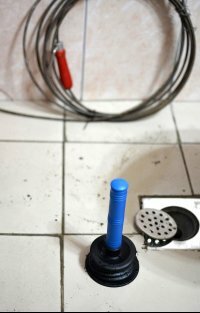 If, however, your drains and toilets clog up on a regular basis and do not respond to conventional drain cleaning solutions, it could be a sign that you have a clog in your sewer. When you turn on your washing machine or run the sink in your kitchen, does your toilet make a gurgling sound? If your toilet makes any kind of noise when you’re using another water source in your home, it could be because wastewater is having trouble moving through your sewer line . 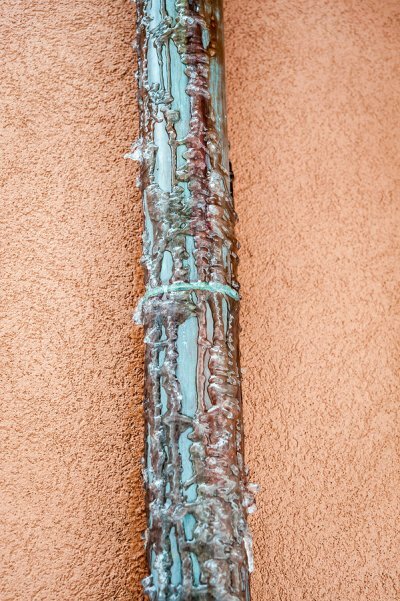 When water can’t pass through your sewer line, it will start to back up into your home. 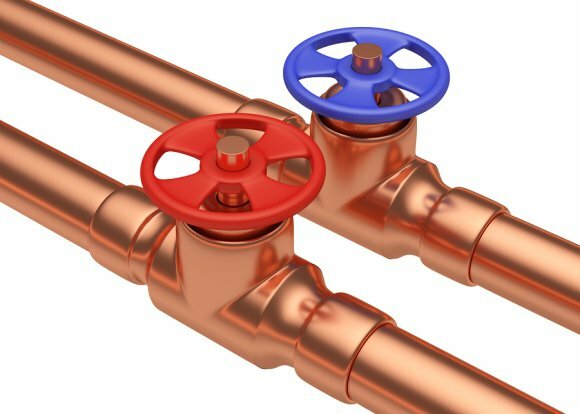 At first, it may just be a small amount of water pooling around your drains, but that could change quickly. Before long, you could have raw sewage spilling back up into your home, so have a plumber inspect your sewer system immediately.